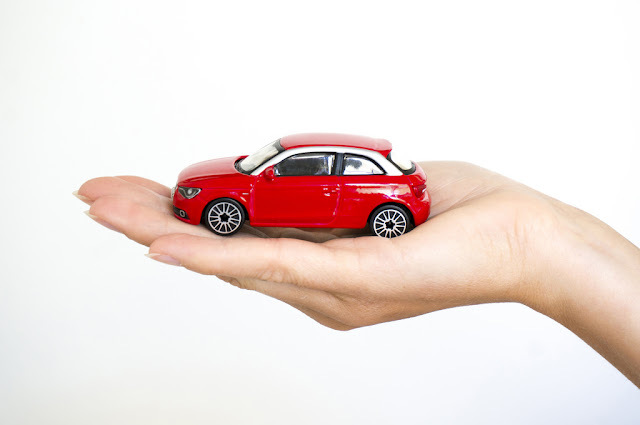 Things To Keep In Mind Before Buying Auto Insurance: Buying an automobile holds significance as you own it after spending a large chunk of your hard-earned money. It is, thus, an investment which you would help you cover the cost of repair and accident. Auto insurance is an integral part of owning a vehicle so make sure you carry out the necessary research before you zero in on a product. Insurance is largely picked on the basis of the size of the premium and also the cover it provides. Types of Insurance – There are two types of auto insurance policies. One being third-party insurance, which is compulsory in India and the other is a comprehensive insurance policy. The third-party insurance is typically provided by dealers and the premium is factored in the price of the vehicle. The comprehensive insurance, on the other hand, takes care of third party liabilities, personal accidents, and thefts. Although the comprehensive policy is expensive compared to the compulsory third-party liability, it is worth every extra penny. Add-ons – If you are purchasing insurance through an agent, there is a fair chance that he/ she would try to sell you additional coverage. Additional coverage would mean optimal protection if you purchase them based on your requirement. For example, a depreciation waiver cover would allow you to claim the entire amount of auto parts to be replaced. So, do a review of the list of add-ons on the Car Insurance policy and pick ones that are beneficial to you. No-Claim Bonus (NCB) – The No-Claim Bonus feature in auto insurance allows you a discount on a certain year’s premium if no claims were made in the previous year. The NCB rate offered is same for all the insurance providers. The discount for car and two-wheeler insurance policies can rise up to 50 percent. If you continue with your policy without breaking it for years, the No-Claim Bonuses would get accumulated to attain a substantial size. Voluntary Excess – This is the amount of money you would pay from your pocket without filing a claim. By choosing this option, you would be decreasing the premium amount by around 35%, as on the event of a claim, the insurer would not have to pay as much. The amount chosen as voluntary excess should not be more than the No-Claims Bonus sum that you are entitled to in the following year. Research – Don’t give a dealer’s offer just because he is pushing too hard. Look at the products available in the market to find the best offers. You can compare products online with just a few clicks. Buying a policy online can help you save money. Instances for which you cannot claim auto insurance include drunken driving or driving under the influence of drugs. Any deliberate loss or damage is not covered. Even if your car is insured, you could face challenges in getting your claim accepted if your car is driven by an uninsured person. Damage caused by war or nuclear attack is not covered by auto insurance. Regular wear and tear, and ageing of the car are also not covered. Before zeroing in on a product, don’t forget to run your research or get your doubts clarified from auto insurance agents. Related Posts of "Things To Keep In Mind Before Buying Auto Insurance"